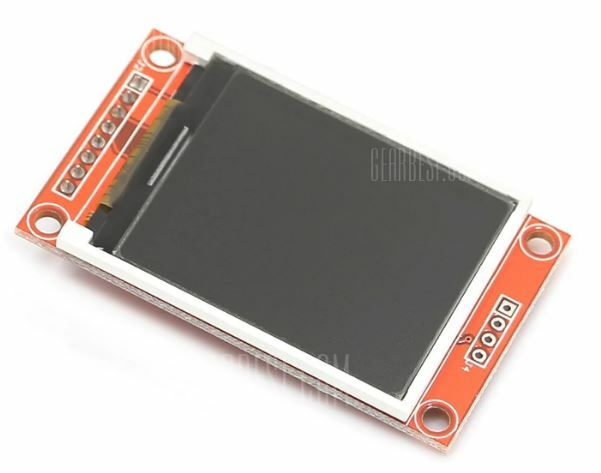 Hi guys, over the past few tutorials, we have been discussing TFT displays, how to connect and use them in Arduino projects, especially the 1.8″ Colored TFT display. 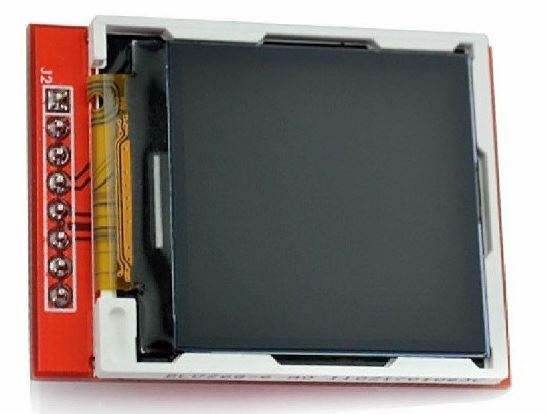 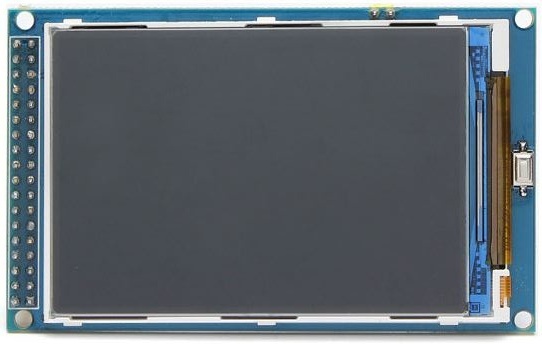 In a similar way, we will look at how to use the 1.44″ TFT Display (ILI9163C) with the Arduino. 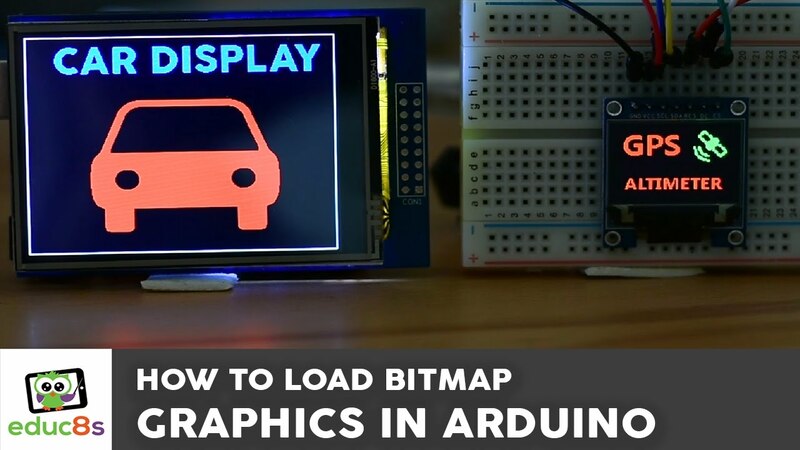 For this tutorial, we will focus on demonstrating how to use this display with Arduino to display texts, shapes and Images.